Ugh, we are in the endless cycle of winter colds and coughs. Kids are walking petri dishes. BUT! We managed to stay well long enough to take our family pictures with the amazing Bronwen Houck. She is super talented at getting my kids to actually pretend they like each other. Ha. Just kidding. They love each other to bits but they argue like an old married couple. It's hilarious, when it's not driving me batty. 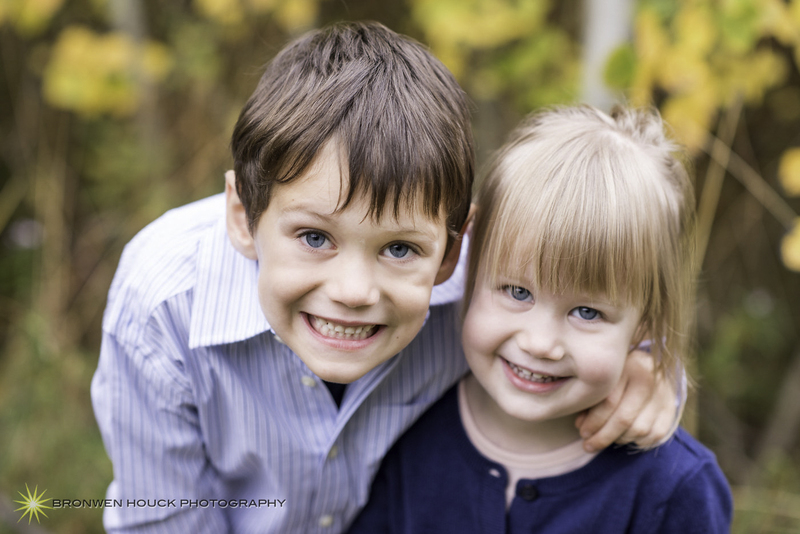 We're thrilled with the photos; I'm stashing them away until I get my holiday cards out the door. 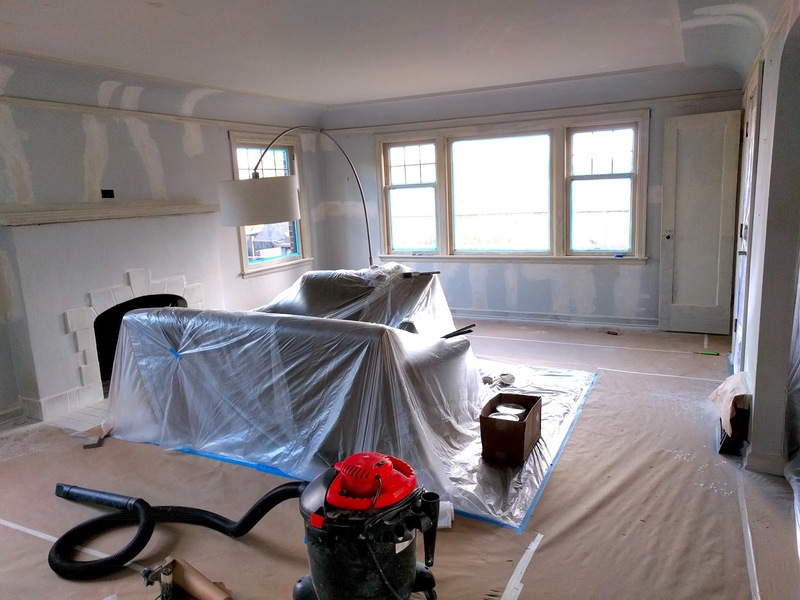 I decided that no way was I going to paint the remainder of our main living area, which also includes the hallway and office. I've had it with painting. 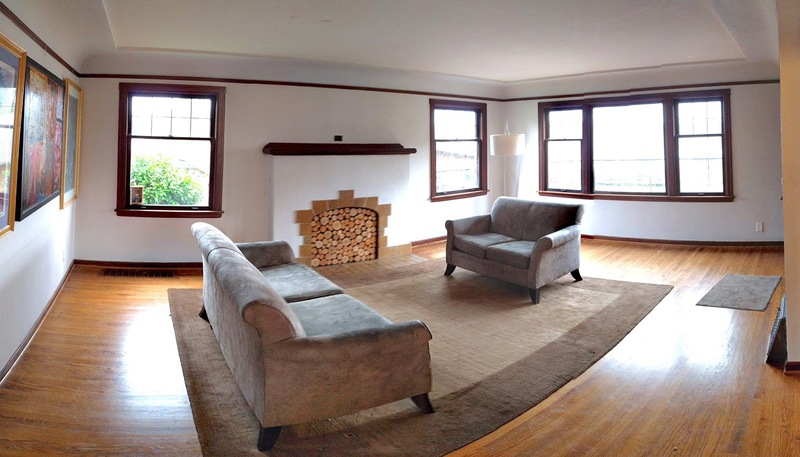 We made the decision to paint the trim and fireplace tile, in addition to the walls and ceilings. 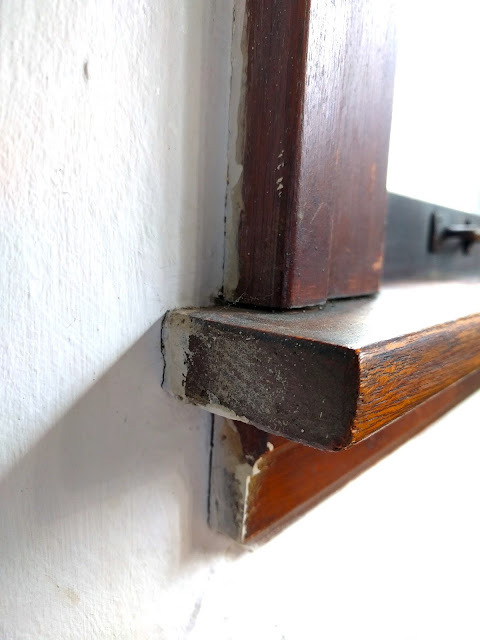 We debated long and hard about keeping the brown mahogany but in the end several painters told us that it was going to be near impossible to restore to its former glory. Hope we made the right decision here; there is no going back on the fireplace tile so keep your fingers crossed for us!